Family run freehouse local pub, with large beer garden. 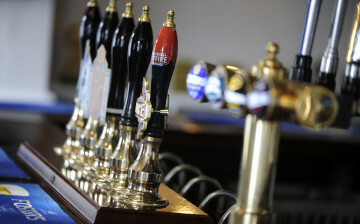 Specialising in real ale and home cooked food. We cater for events and parties. Monthly/weekly live entertainment.